Ben Affleck and Jennifer Garner confirmed their divorce in June 2015, and the proceedings seem to be civil thus far – but the couple is gearing up for a messy custody battle over their three children: Violet, Seraphina, and Samuel. Jennifer has been the primary caregiver for the kids throughout their decade long marriage, and she has every intention of retaining full custody of them after the divorce is final. 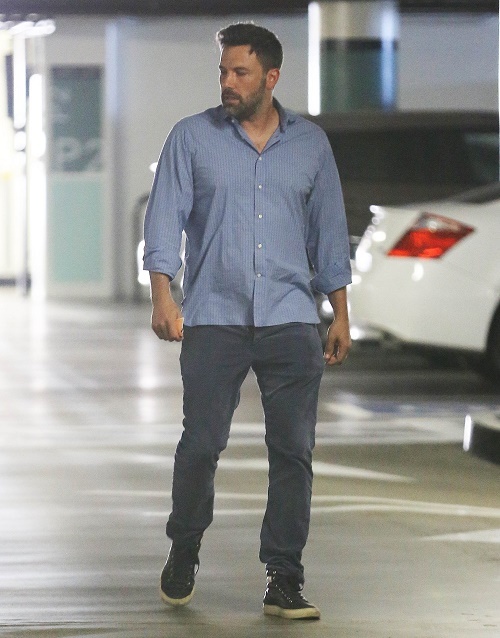 Ben Affleck is not okay with Jennifer’s demands and is preparing to fight his soon-to-be ex-wife for joint custody of the kids. Do you think Jennifer Garner is wrong to take Ben’s kids away, or should he be forced to get his act together before he tries to get joint custody? Does Ben Affleck stand a chance in court against Jen? Let us know what you think in the comments below!